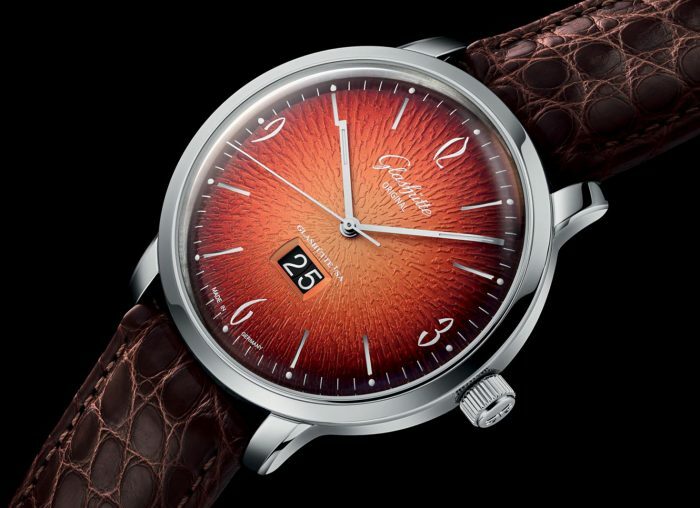 ­Watchmakers aren’t exactly the kind of companies to break with the past. Plenty of them – some might say too many – are pretty set in their ways, looking back at their past in the same rose-tinted way a Brexiteer does the heyday of the British empire. It’s not all bad though. Reissues are now everywhere, with brands drawing directly from the landmark pieces in their archives. Some draw less than they do straight up trace. It means that we’ve been gifted with a glut of re-imagined horological icons, a trend that we here at OT have zero issue with. If these particular pieces were part of our past, we wouldn’t mind wanting to relive them too. The calibre 9S was a ground-breaking movement. 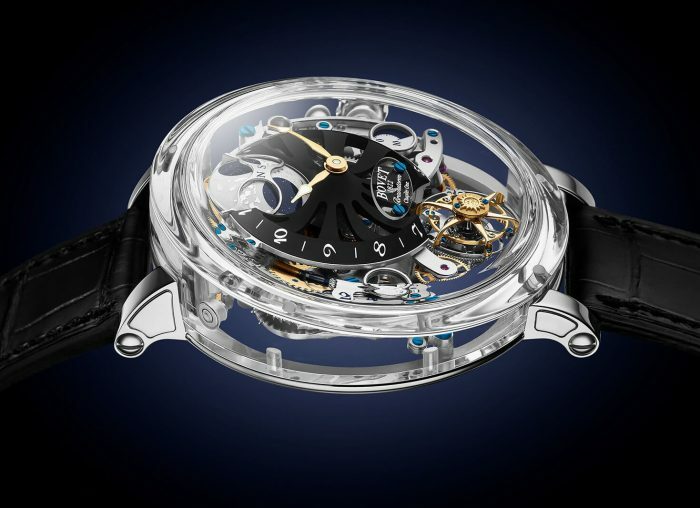 I don’t just mean for Japanese watchmaking, but for the horological world at large too. 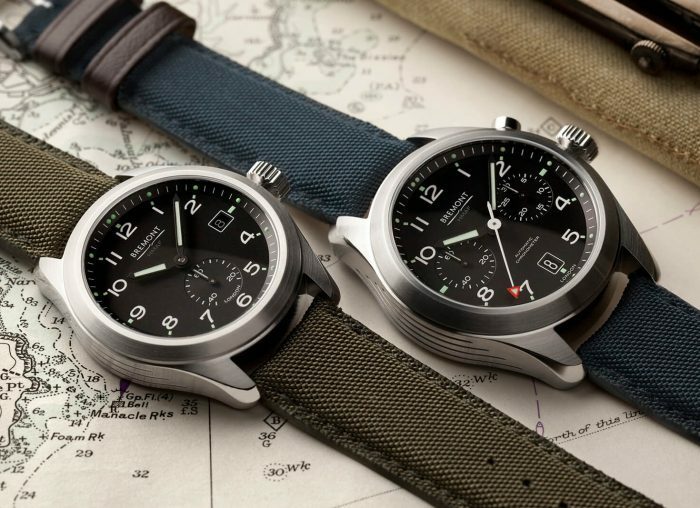 So, Grand Seiko has commemorated its 20th anniversary with a limited edition; no surprise there. What is a surprise is that this very limited edition (150 pieces worldwide) even commemorates the original team behind it, Danai Seikosha, on it’s unique, spiralling dial. 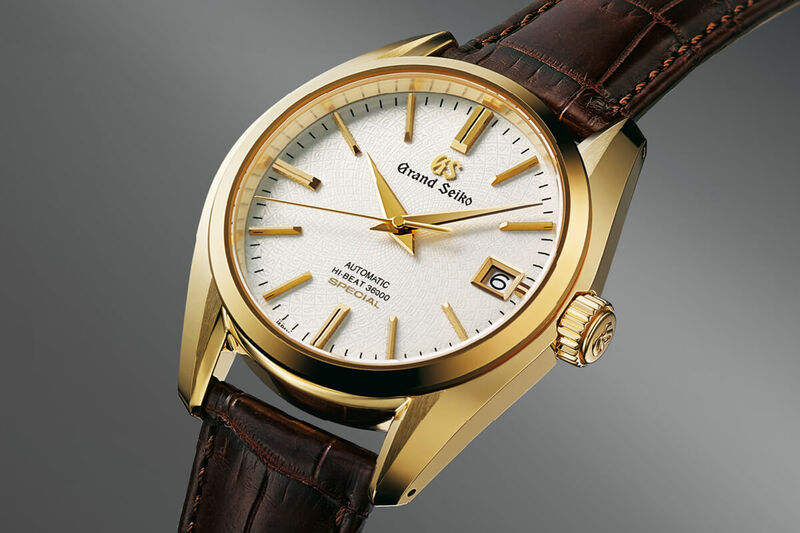 Granted Grand Seiko never step too far from their past, but this is commemoration at its best. Does this count as a reissue? I’d like to say a clear and emphatic yes seeing as the original model dates back to 1913, but in this limited edition Omega has gone above and beyond, using original vintage movements. The pocket watch shape – and subsequent 47.5mm size – are stunning. There are some modern touches to get the watch in line with Omega’s modern expectations, but they’re mostly on the engineering level, making this almost as much a refurb as a reissue. It’s a shame there are only 18 in the world, but hey, you can always go for the 1948 Seamaster instead – not a bad consolation prize. 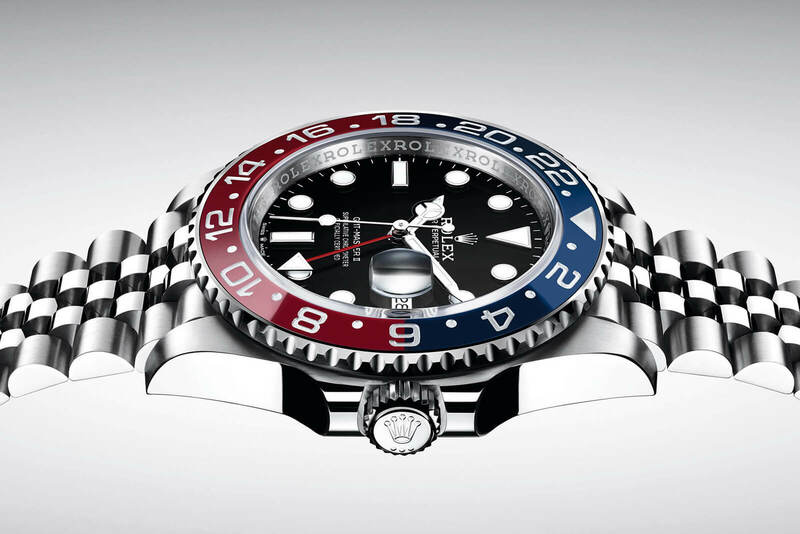 Even if I personally preferred the brown and gold ‘root beer’ version released at the same time, there’s no denying that Rolex’s Pepsi Cola – or the GMT Master II for its full name – is one of the most famous watches in the world. It was about bloody time they re-released it. 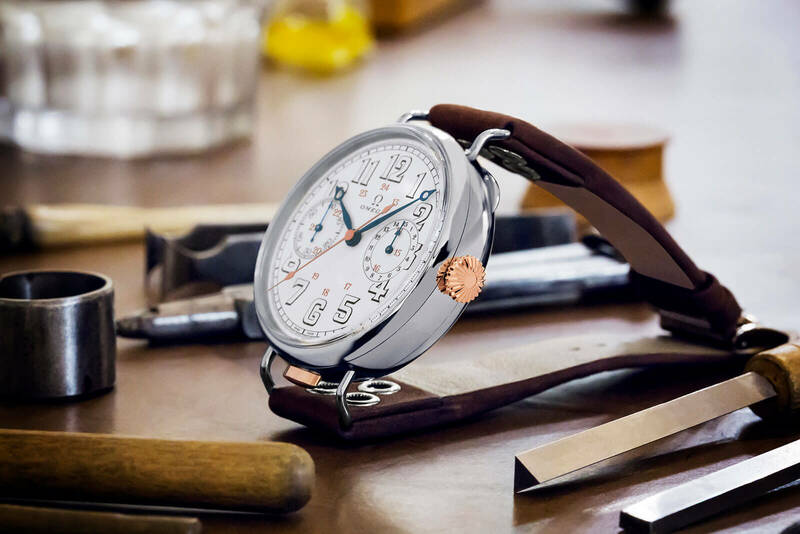 They did make some slight changes – both the movement and general shape of the watch have been updated – and personally I think the new version looks great. This one might not be as high-end as the rest of this list but it’s too good to miss off. 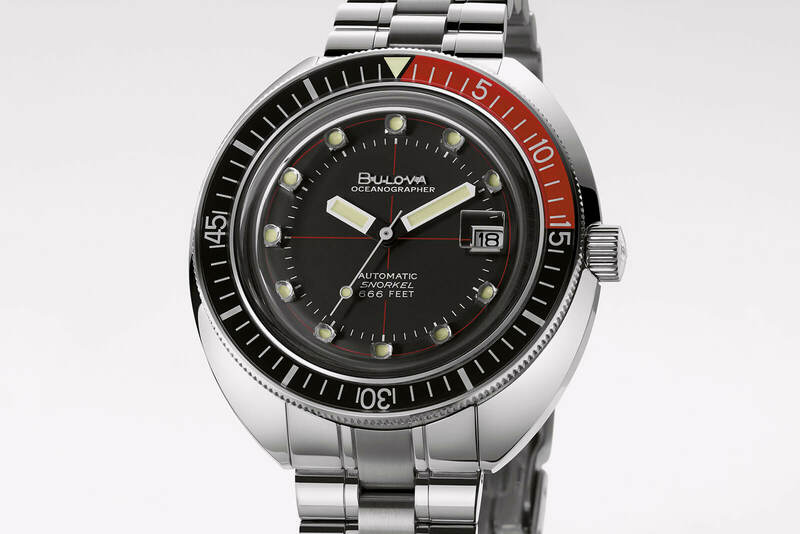 A reissue of a 1972 piece, the flash of orange, a great diving bezel (one of the more satisfying to play with) and a seriously cool case shape make it a devilishly decent diver. If you’re wondering what else is satanic about it, look no further than the depth – and the limited edition. Both come in at 666. Yes they may have tried to beat their older sibling at their own game with the Pepsi Cola-esque Black Bay GMT, but this remake of their 1958 Submariner is in our opinion a better watch. 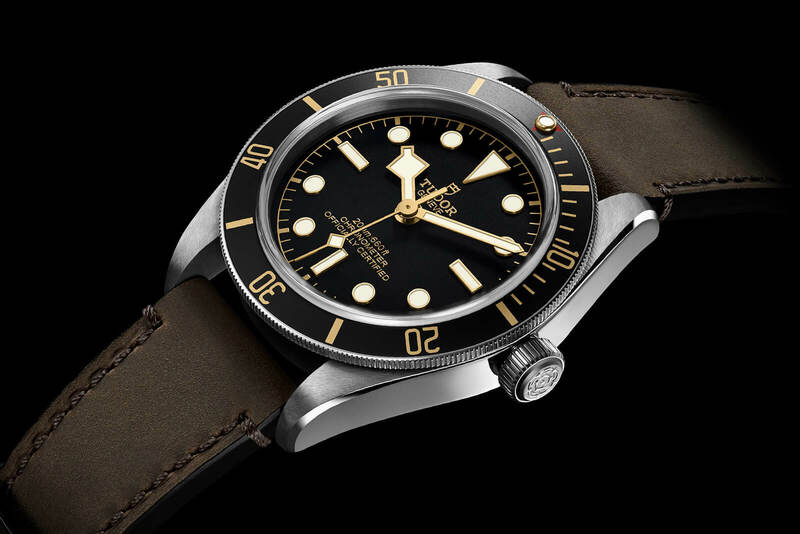 For obvious reasons Tudor can’t use the name Submariner any more, but other than that it’s a faithful recreation. It even goes for a vintage sub-40mm diameter and gold gilt-style printing on the bezel. Definitely one for the vintage fans. This watch shouldn’t work. It looks like a miniature retro alarm clock, no matter how much it’s geometric shape is inspired by the Manhattan skyline. 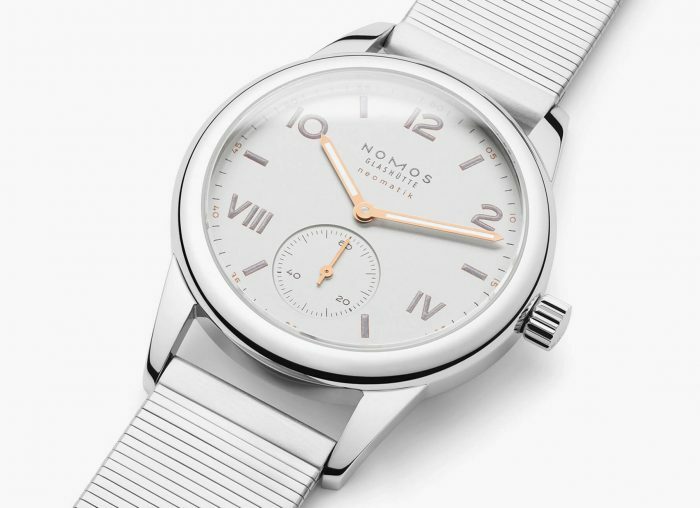 It just looks like its going the wrong way… but on the wrist it somehow works. 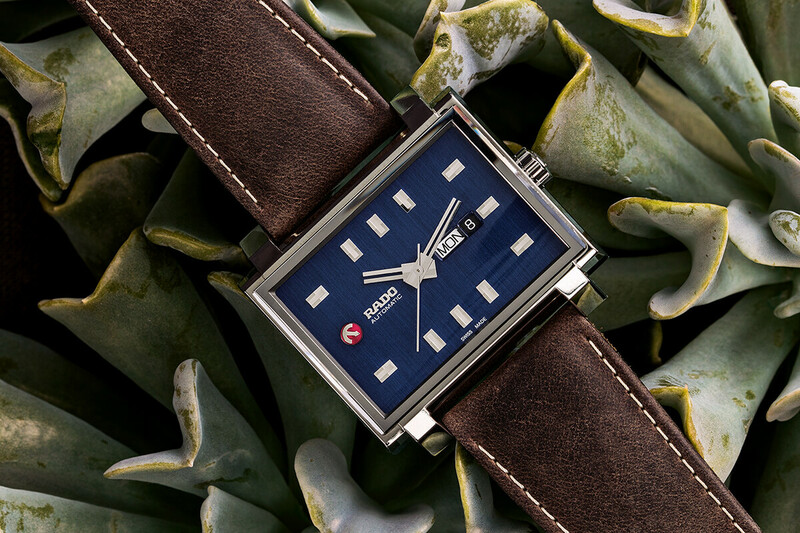 It’s just another reissue (after last year’s Captain Cook) that Rado has been killing it with recently and is one of the few (read only) that wasn’t a sure-fire hit. As far as I’m concerned the gamble paid off. 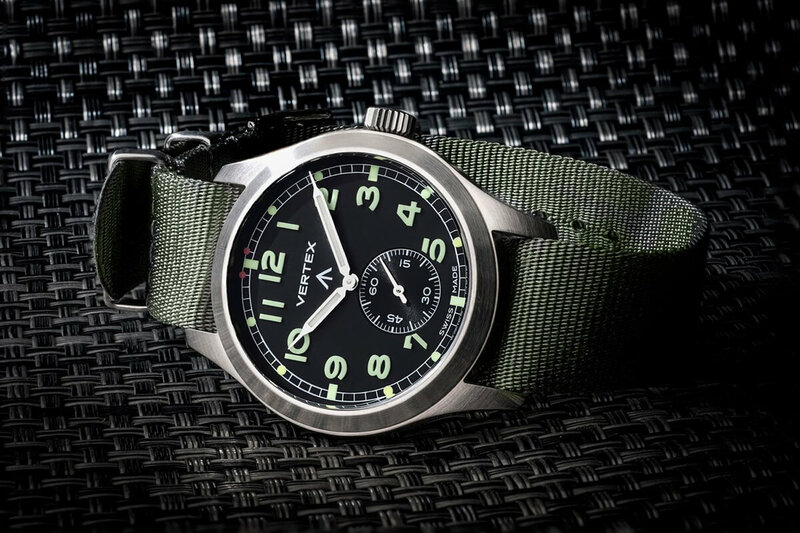 Back in 1968, the Polaris Memovox was the archetypal alarm watch – if a complication so niche can have an archetype at any rate – and this year is its half-century anniversary. The rest you can guess: a faithful limited edition re-issue and a pat on the back for innovation. 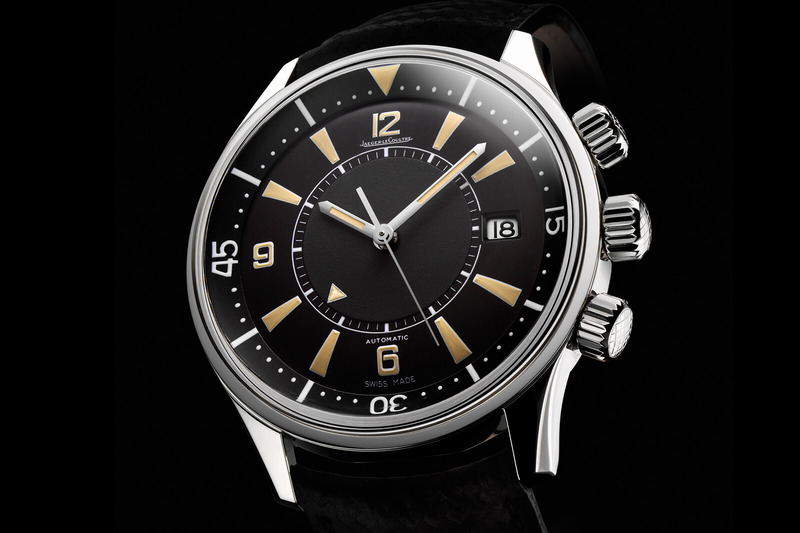 In all seriousness though, the Polaris Memovox is possibly my favourite re-issue of the year and a world away from the unending parade of ‘Tribute to’ Reversos that Jaeger- LeCoultre has been pumping out. I like them of course, but come on… at least miss one year! Share the post "Once More With Feeling: The Best Reissues of 2018"